You probably already have a few great Auto-compatible apps installed, as several are already installed on most Android phones—like your text messaging app, for example. 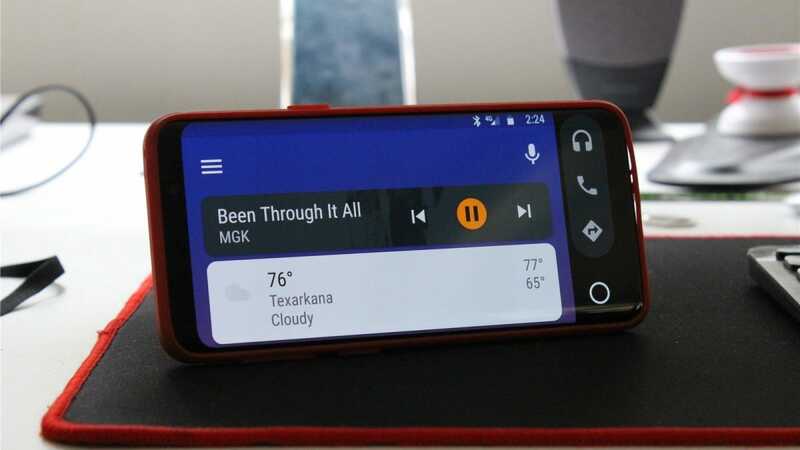 The text app isn’t a true Auto app, though, but rather something that works passively with Android Auto so you can hear and respond to texts. When it comes to true standalone applications for Auto, however, there are probably more out there than you realized. Here are our picks for the best ones out there right now. If you like your tunes made to order, then you’ll want a subscription to match. 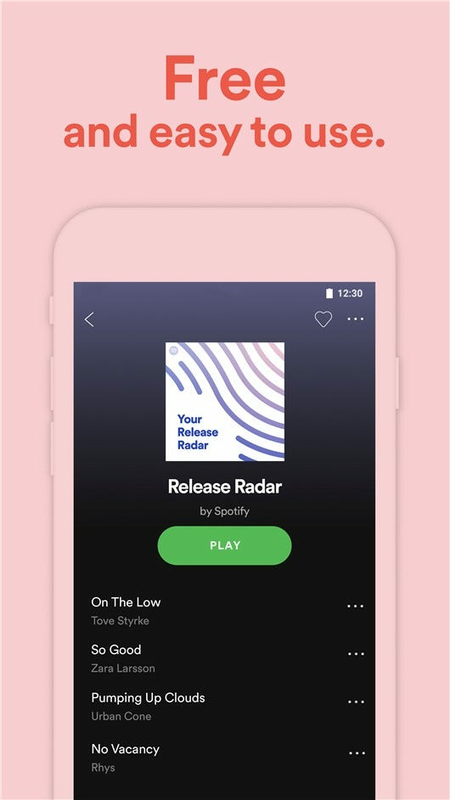 Spotify is of course the biggest name of the bunch—you can even stream from the service without paying a dime if you don’t mind shuffling your playlists instead of picking what you want to hear. 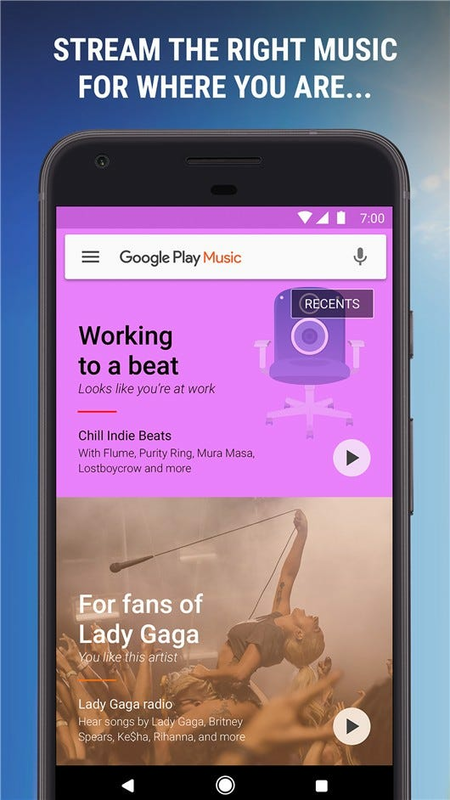 Otherwise, Google Play Music and Pandora are also great apps to have installed. 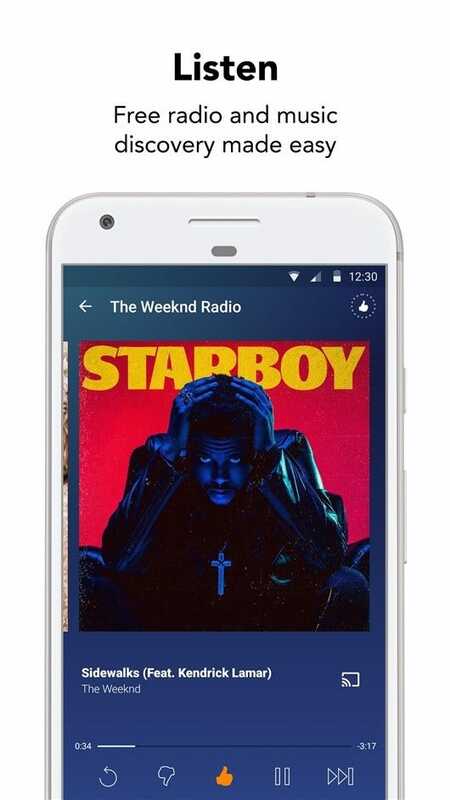 Play Music requires a monthly subscription before you can use it, but Pandora offers a free ad-based tier much like Spotify. 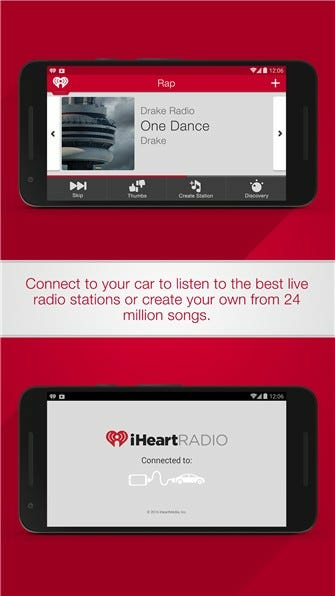 If you prefer to let the radio decide what you listen to, then iHeartRadio and TuneIn are a couple of apps you’ll want to have installed. 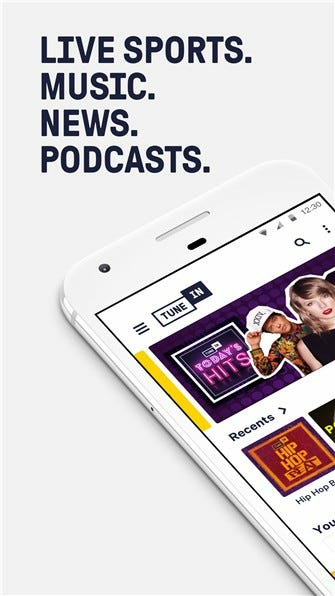 Both apps offer free access to streaming radio stations from all over the world, as well as extra features like podcast and sports streams. Sometimes you’d rather just take in a book on your commute. Since reading and driving is frowned upon in most cultures, audiobooks are where it’s at for keeping yourself entertained while behind the wheel. Audible has long been the most popular audiobook platform on the web, and that isn’t changing any time soon. It’s $15 a month for all you can eat listening, but if you’d rather hear books than music, then it’s worth the cost. 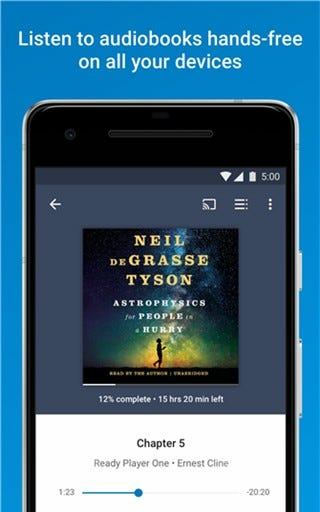 If a subscription service for listening to books isn’t something that you’re that interested in, then Google Play Books is the way to go. 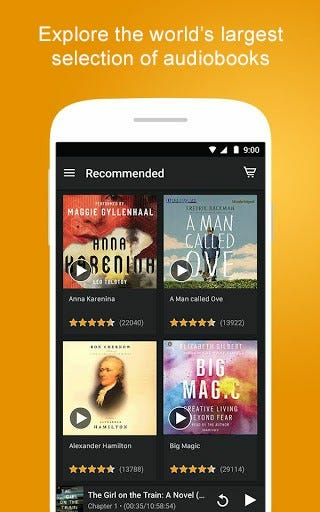 This is a relatively new feature for the platform, but Google recently added audiobooks as part of its Books platform. Keep in mind that audiobooks are separate from “regular” books, so just because you have a collection of books in Google Books doesn’t mean you have access to all of them as audiobooks too. 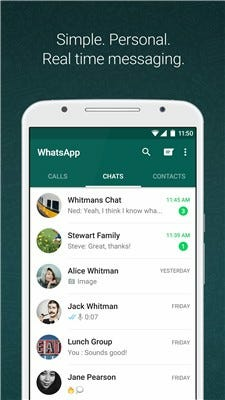 Like with supported text messaging apps, there aren’t dedicated interfaces on Auto for these chat apps, but rather this is again more of a passive feature. 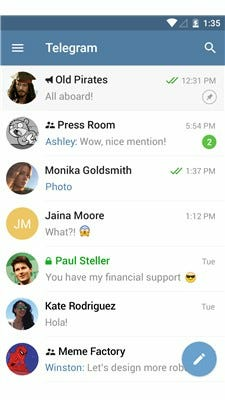 If you use Facebook Messenger, WhatsApp, or Telegram for conversation, they’re all supported in Auto. 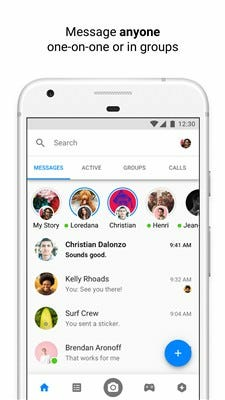 You’ll get notifications when a message comes through, have the option to listen to it, and then even respond. 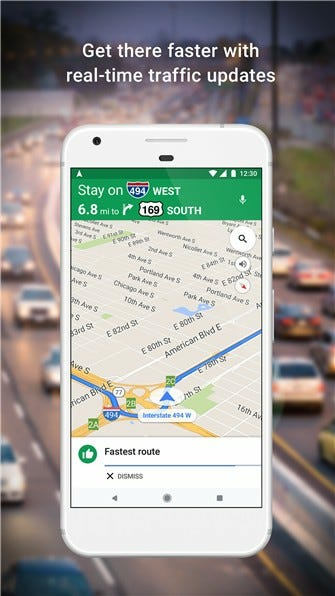 The odd are you already have and use Google Maps, which is a crucial part of the Android Auto experience. 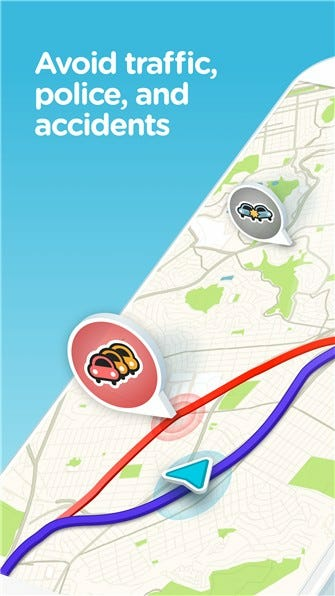 But if you have a dedicated Auto head unit in your car, you can also benefit from using Waze. While both Maps and Waze are great apps and most people prefer one or the other, there are definite benefits to having both and switching between the two for different situations. Plus, they’re both free—so why not? USB is ubiquitous—“Universal” is right in the name, after all. And something so universal can be used for fantastic devices…and also some questionable ones. 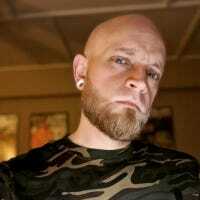 Let’s take a look at some of the worst.